Clients turn to inVeritas because of our ability to solve complex challenges, manage crisis, improve market share and deliver successful results. Facing a difficult economic climate and reduced sales, Delta and Northwest Airlines needed to navigate a treacherous political landscape to form a merger that would sustain their market share and viability. inVeritas organized a grasstops letter writing and communications campaign to raise awareness about the merger and educate key decision makers about its importance. inVeritas assembled a coalition of supporters, from business leaders and heads of local chambers of commerce to elected officials and state tourism employees, to explain not only the merger’s necessity but also its long-term benefits to domestic and international travelers. 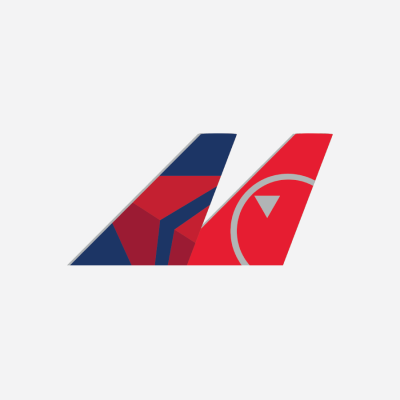 While the airline industry’s struggles have not subsided, the ease of the merger has better positioned the new Delta for financial success and improved service in the coming months and years.